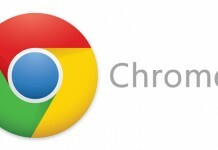 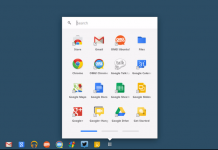 Google has a new partner for Chrome OS. 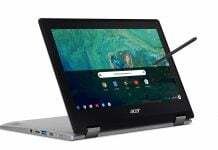 Both HP and Acer have announced new Chromebooks running AMD processors at CES 2019. 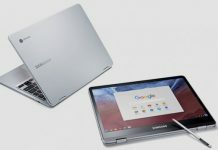 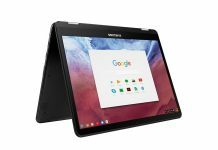 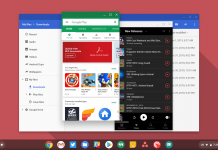 Chromebooks are and Android are sharing more features these days. 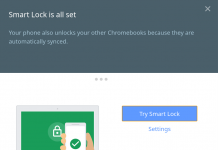 You can even use your phone to unlock your new Chromebook. 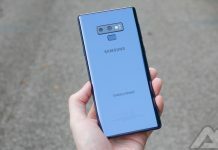 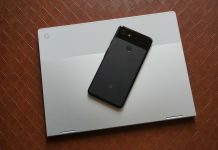 Google today unveiled another device alongside the Pixel 3. 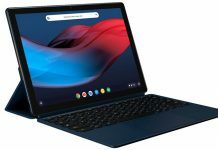 It's called the Pixel Slate and it's the company's first tablet in three years. 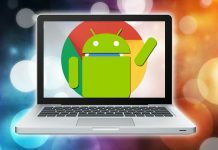 Give Google’s ARC Welder developer tool a shot and run Android apps on your PC or desktop. 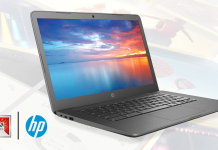 Works on Windows, Mac and Linux. 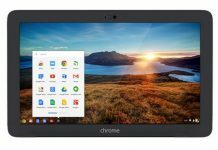 Could Chrome OS tablets with Android apps revive the dying tablet market?